The next taboo to tackle in disability is mental health, Dan Brooke, the chief marketing and communications officer at Channel 4, told Advertising Week Europe this morning. 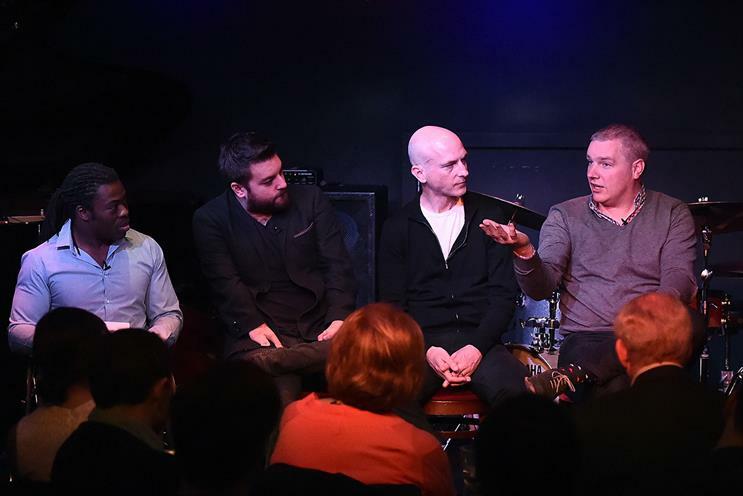 Speaking at a breakfast session at Ronnie Scott’s Jazz Club in Soho today, Brooke explained that in society the next taboo is "non visible impairment, in particular mental health". He said: "People who have some kind of mental health issues are generally told don’t talk about it, and that’s a problem because lots of people have mental health impairment. We need to flush that out and get it out in the open and make people feel OK about it." Brooke added that for this year’s Paralympic Games, Channel 4 will be trying to redefine the term superhuman for anyone with a disability. He said: "A giant leap forward was made for attitudes towards disabilities [at the 2012 London Paralympic Games] and you can’t make that kind of leap again." Ade Adepitan, the television presenter and wheelchair basketball player, also spoke on the panel, which was chaired by Alex Brooker, the Channel 4 presenter. In terms of risky advertising, Craig Mawdsley, the joint chief strategy officer at Abbott Mead Vickers BBDO, said that some brands use controversy as a marketing tactic. He added: "There’s a fine line between risk and stupidity. The thing about brands that use risk well is that they know exactly what they’re doing. "They’re doing it in a way that is completely authentic to their brand, and where they are deliberately trying to get a reaction. Some people will come back to them and the response to that comeback is part of the strategy. "The only time when risk goes wrong is when you don’t realise you’re taking a risk and you just do something that is foolish." Paddy Power, the head of communications at Paddy Power Betfair, said the Paddy Power brand does not look for controversy but doesn’t shy away from it either. He added that it is now harder than ever to create a controversial TV ad, referring to strong regulations. "We have to be really clever with TV ads. Some of our most controversial stuff have been in print." Mawdsley added that people are generally not as offended today as they were ten years ago.